Our agent ships with built-in support for OpenStack, Ceph, containers platforms and more but Sentinel.la is extensible, you can build custom integrations with a few lines. If we don’t have a plugin available for what you’d like to monitor, you can write your own plugin. These are simple python files. If you can collect a metric therefore you can send it to Sentinel.la to be monitored. This plugin key must be included in your code to Sentinel.la engine validates your request. 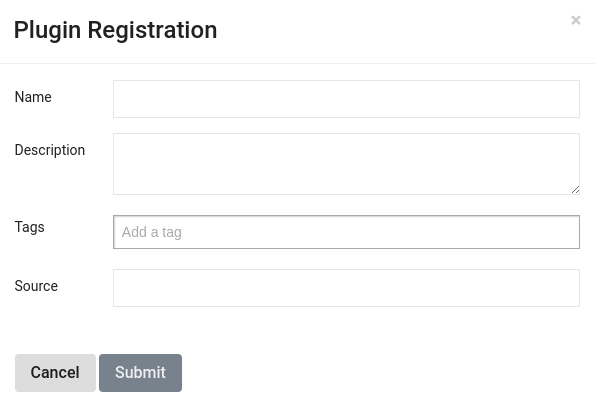 The next step is start to build your plugin! IMPORTANT : myplugin.conf must have a valid json format, delete all the comments in this file. row_name: Label Metric, is a redeable text to describe Metric. IMPORTANT : The name of the metrics should not have hyphens. Example : metric-one, will not work. Good example : metric_one, metricOne, METRIC_ONE. "sentinella.plugin-one": [   -----> Class name. 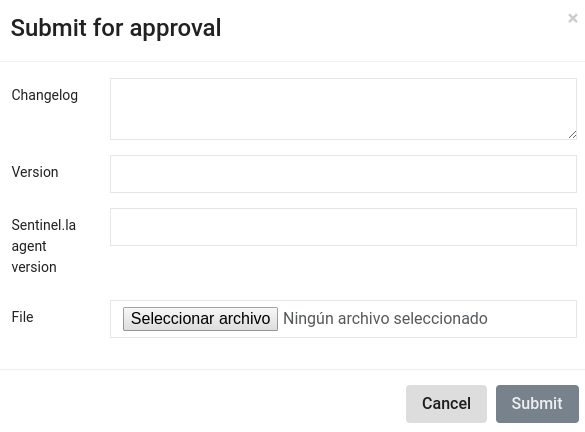 And complete the form to submit your plugin for approval.